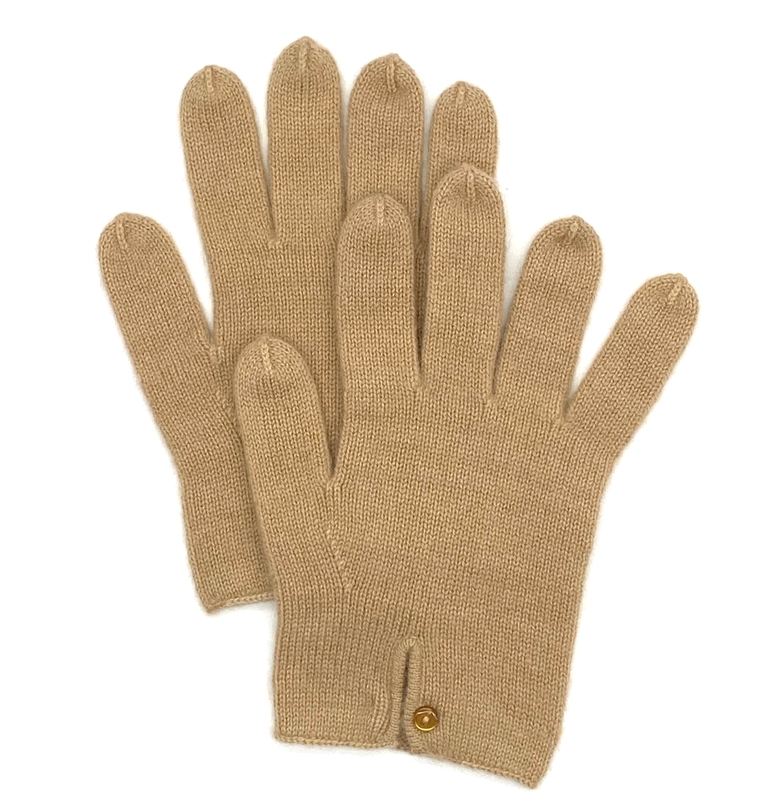 These pure cashmere gloves are similar to our regular knit cashmere gloves except that they are a touch more plush and have a decorative button at the wrist instead of a stretch-knit closure. Just like those popular gloves, these were designed exclusively for The Pashmina Store and our customers who demand quality, value and design options. Made in Nepal using exceptionally soft and warm, 4-Ply pure cashmere pashmina wool, our Black knit cashmere button gloves are classically simple, smart and elegant. Each one-size-fits-all glove is made and inspected by experienced artisans to ensure a quality fashion accessory that will stand up to the demands of your daily life. So get these beautiful black cashmere gloves, put them on, and you will look fashionable and stay comfortable every time you step out into even the coldest weather.